500 years ago on October 31, 1517, Martin Luther nailed the “Ninety-five Theses” to the church door in Wittenberg, Germany. That action marked the launching of what later became known as the Protestant Reformation. 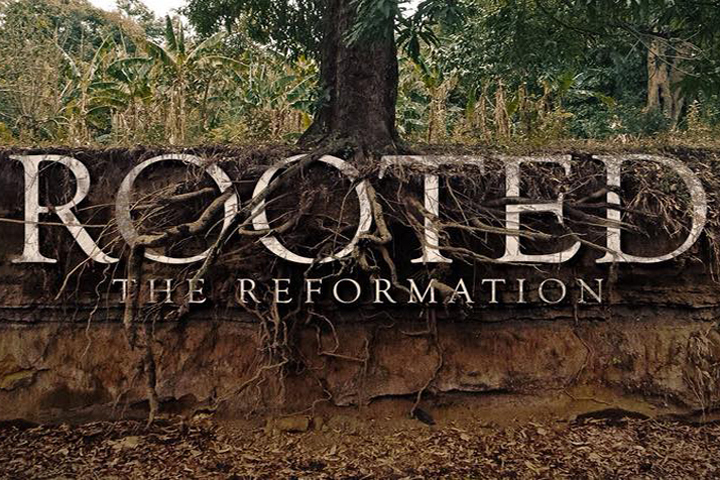 We are currently engaged a sermon series that honours our roots in the Protestant Reformation. We are looking at the five principles that are used to summarize the teachings that grew out of this tumultuous time in the church: by grace alone – through faith alone – by Scripture alone – through Christ alone – glory to God alone.